Excellent knitting, great photo detail. How does it set on the needle? Do I need to knit looser than usual? The only thing I had to get used to was getting into the 2nd stitch. 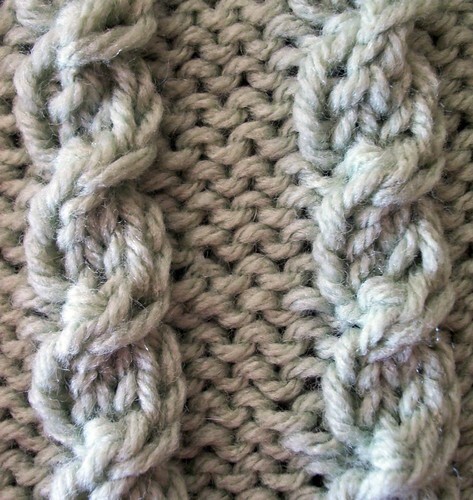 I tend to knit a little more on the loose side to begin with, so I did not really have to adjust my knitting tension, but if you tend to knit very tight you might have to adjust slightly. 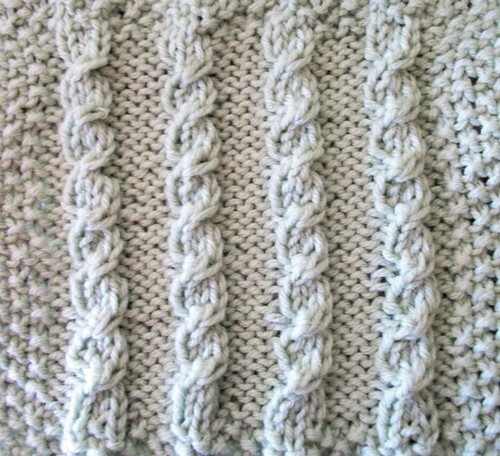 Otherwise it acts just like any other cable, but with the benefit of not having to “drop” the stitches to switch their places.